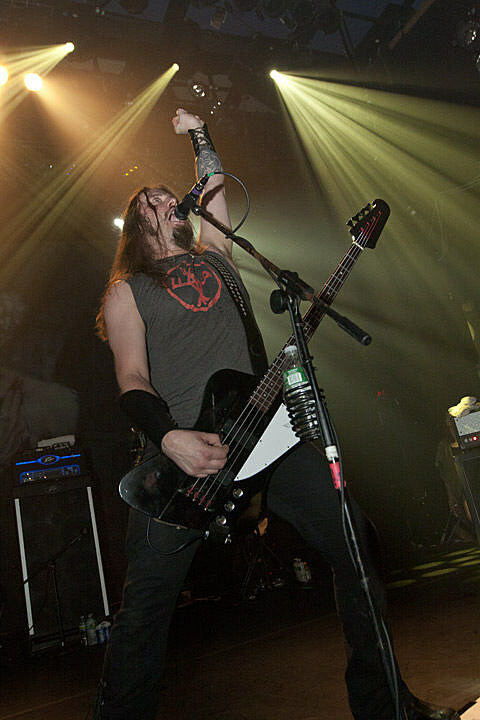 Enslaved, Pallbearer, Royal Thunder, and Ancient VVisdom play Reggie’s tonight. NFL Super Bowl XLVII is tonight, if you’re into that sort of thing. For many, the new My Bloody Valentine record, m b v, being released last night after 20+ years of silence was much like (better than) the Super Bowl. You can take a listen to m b v in its entirety, below.